Silicon Valley is a mystery to most people. So is technology in general, for that matter. We like our gadgets, but we don’t really understand where they originate. We like tech stocks as long as they go up. It doesn’t occur to us that when a tech stock goes public and millions of starry-eyed mainstream investors scramble to buy shares in the IPO, the “smart money,” aka the early investors, are already cashing out and moving on. This week, I’m at our Strategic Investment Conference, so instead of current news, I have a movie review for you. As you’ll see below, it’s a good peek into early-stage venture investing and has some lessons we can all apply. First, a reminder: You can follow the conference action on our SIC Live Blog. We’ll be updating it frequently with session recaps, photos, and videos. Check out the agenda for speakers and times. Back in March, I went to the South by Southwest Conference in Austin, part of which is a film festival. Many aspiring filmmakers premiere their creations at SXSW. I’ve never paid much attention, but this year, I noticed one that looked economically interesting. Seed is a documentary by producer Andrew Wonder. The subject is AngelHack, a competition where teams of would-be tech entrepreneurs compete for venture capital funding. Here’s the official synopsis. Ethan, Devin, and Pulkit are high school kids from Palo Alto who think they’ve got the tech to breakthrough, and Shaher drives an Uber in New York to fund his company back home in Palestine, where his partner Ahmed keeps the coding going while supporting his family. Bettirose and team Taka travelled all the way from Nairobi, Kenya with an app they hope can save lives back home. Dreams will be crushed and partnerships will crumble. The film was directed by Andrew Wonder and produced in partnership with AngelHack, the world’s largest and most diverse hacker community, and funded by our client Hewlett Packard Enterprise (HPE). You can also watch a two-minute trailer here. Seed is relatively short (79 minutes), but by the end I was pretty attached to the characters. The film does a good job showing their dreams as well as their flaws. If you think the younger generation has no drive to succeed, you’ll see otherwise in this film. You’ll also see why, for all our flaws, people around the world still believe the US is a place where dreams can come true. 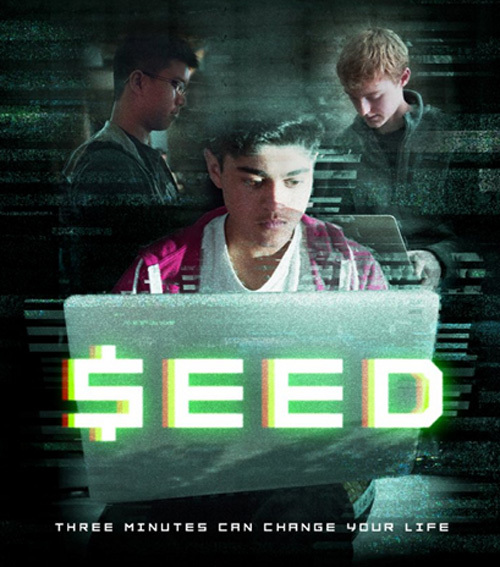 Seed isn’t yet available on video, but Amazon Prime members can watch free here. Watching this film, along with other startup pitches at SXSW, got me thinking about the way venture capital works in the tech world. In a nutshell, it goes like this: Somebody has an innovative new technology idea. They do enough work to see if it’s viable. Maybe they build a prototype. Then they look for investors to pay for developing the product and eventually selling it. Often it’s by pitching the idea at events like AngelHack. That process can go on for years, with the founders giving up more and more ownership in repeated funding rounds. Some startups raise billions and hire thousands of people before they ever book a cent of revenue. They get away with it as long as the VCs believe profits will come someday. In the best case, the early investors “exit” by selling their shares either in an IPO or when a larger company buys the startup. In those cases, the returns can be astronomical. But you also have to consider the much larger number whose ideas turn out not to work and whose investors lose 100% of their money. Ouch. All this would be much easier if you could identify winning ideas earlier. That’s tough, and I have a theory why. Those are three very different kinds of talent, which rarely coexist in the same person. You need a team to make it work. Training people on their individual jobs is the easy part. Getting them to interact with each other and build a company is harder. It’s exponentially harder when you try to scale up from a couple of people to hundreds in a year or two. But that’s what many try to do. It’s no wonder, then, that even the best VC investors take many losses. Contrast this with the old-fashioned way: launch your business with your own capital and maybe help from family and friends. Get at least some revenue coming in pronto. 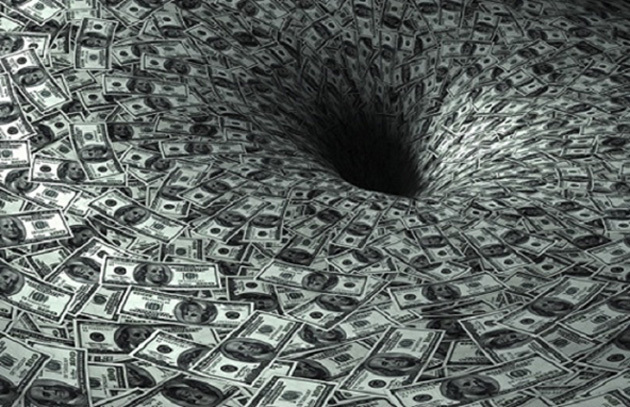 Use your free cash flow to expand slowly or qualify for a bank loan. Work hard, grow slow. Is that method better? My guess, without any scientific evidence, is that the old way has a higher success rate over time. However, it usually doesn’t lead to billion-dollar valuations and IPOs. It takes longer, too—time you may not have if you’re competing against others for a specific market. Does VC investing pay off? Hard to say. It isn’t like buying stocks or mutual funds, and there’s no central market to tell you where you stand. 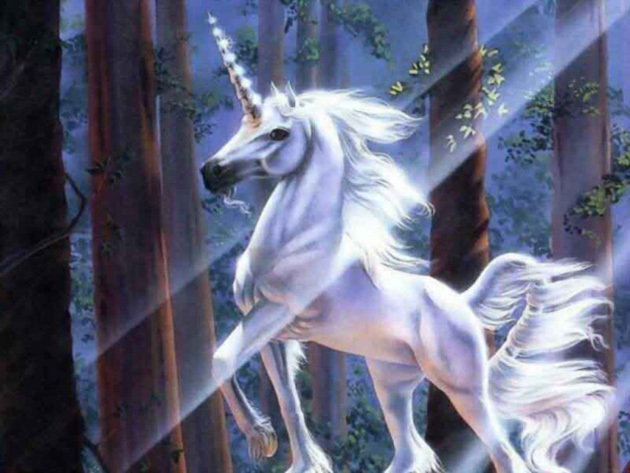 Valuations are pretty subjective until the exit, either through an IPO or acquisition. If VC returns are significantly higher than publicly traded stocks, I suspect it’s because the risk is higher and the liquidity lower. That doesn’t make VC investing worthless, of course. There’s still diversification value, since your VC returns have low correlation with other asset classes. That’s a big plus for institutional investors. Whether you invest or not, I think it’s useful to watch the startup world. It is an early-warning system that helps you see what’s coming next. As you’ll see when you watch Seed, sometimes even great ideas go nowhere. But they’ll always teach you something useful. If you’re lucky, it will pay off later on.